Being a parenting blogger, former educator, and parent of children with special needs, I’ve heard about emotional intelligence (EQ). But only in the context of special needs and more specifically the Autism spectrum. 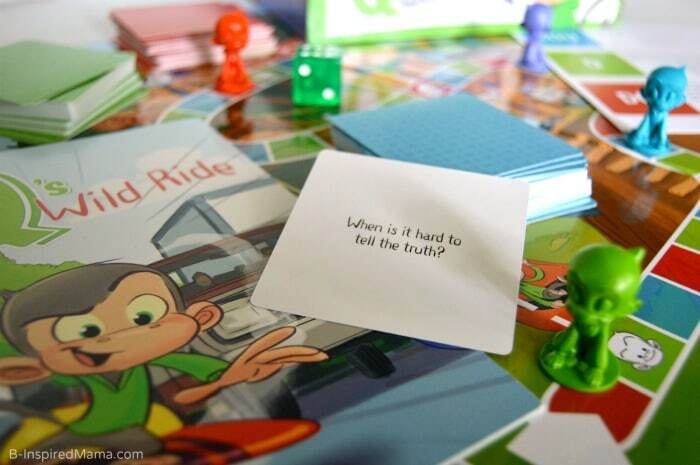 I wouldn’t have been able to define or explain it – not well anyway – until we received the EQ-focused board game, Q’s Race to the Top, in the mail last week. Now I realize that emotional intelligence encompasses life and social skills that are vital to ALL children – not just those with special needs. So “EQ” is an essential counterpart to IQ. And while children with special needs (like the sensory processing challenges that we struggle with in our family) surely need extra help in these areas, all kids can benefit from some fun practicing them. And that’s exactly what Q’s Race to the Top was – FUN! 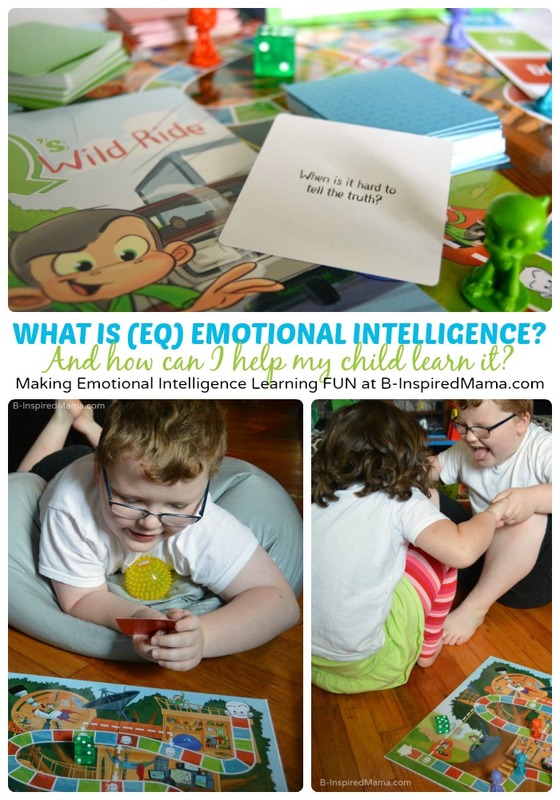 Making Emotional Intelligence Learning FUN! 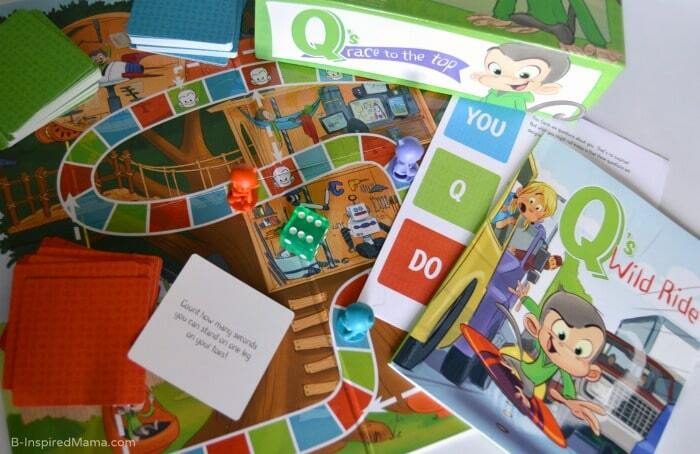 In a world where emotional intelligence is often relegated to expensive therapists and school programs, EQtainment created Q’s Race to the Top and the first EQ storybook as a fun and EASY way for families to strengthen EQ right at home. 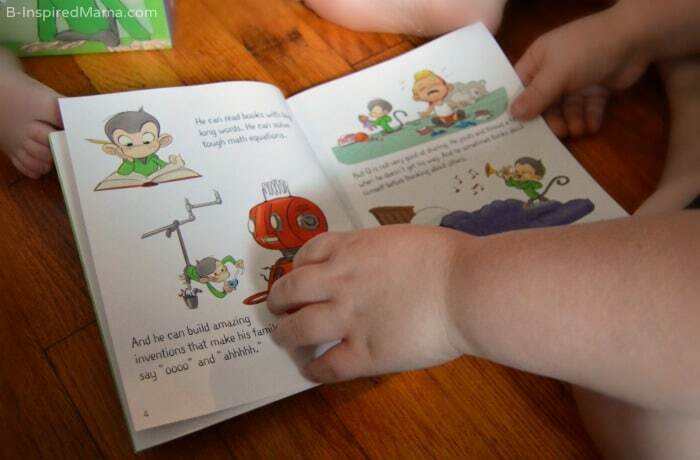 We read the story first, which got the kids excited about the silly – often social-blundering – Q and his tree house. Then they couldn’t wait to get started with the game. 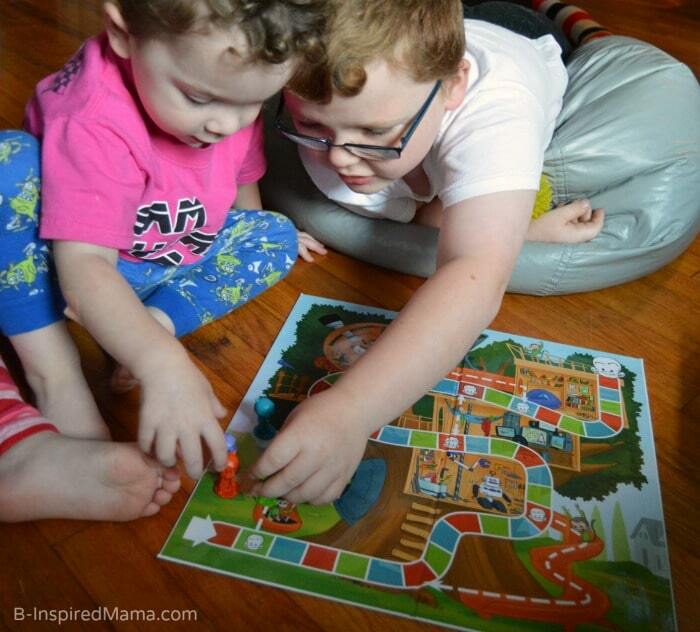 The game was simple enough for our entire family to play (perfect for family game night!). You just roll the dice, move your Q that many spaces, and grab a card based on the color of the square you land on. Those cards are where the real fun comes in. “DO CARDS may just look like silly actions, but studies show that in order to develop mental and emotional self-control — two of the most important components of EQ — children must first learn to control their arms and legs through balance and coordination. I loved how all of the kids got in on the conversations inspired by the “YOU” and “Q” cards. And the kids got a huge kick out of the silly physical (and social!) challenges inspired by the “DO” cards. 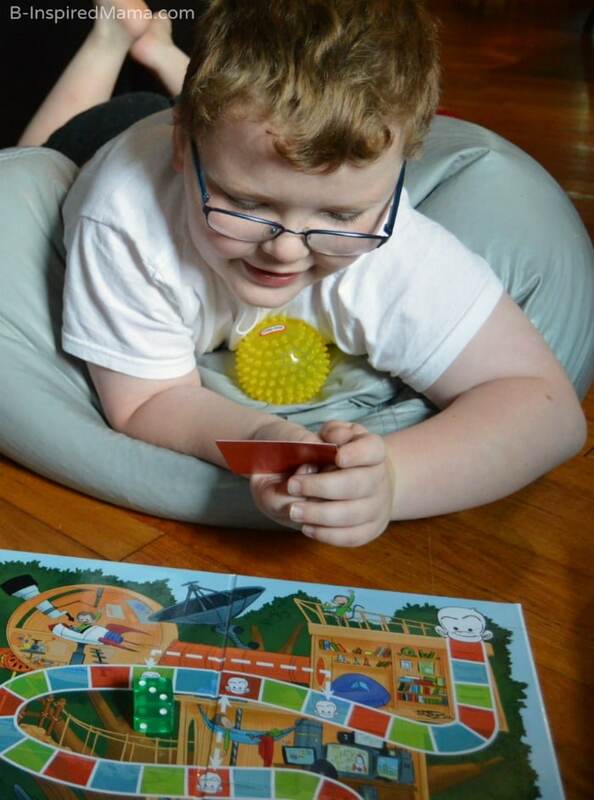 (Plus, those physical challenges were excellent for my kids’ sensory processing needs, too!) I think Q’s Race to the Top will become a regular part of our family game nights and even our homeschool learning, too. I was really impressed with it. 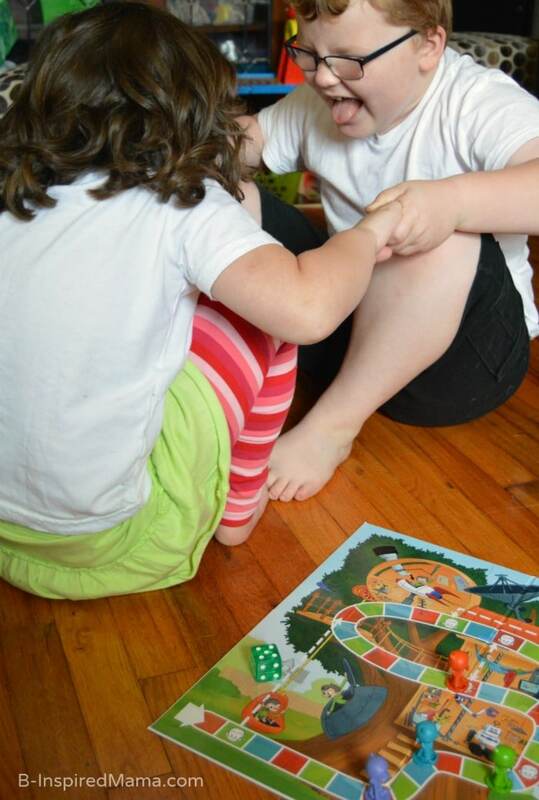 We love games, too!